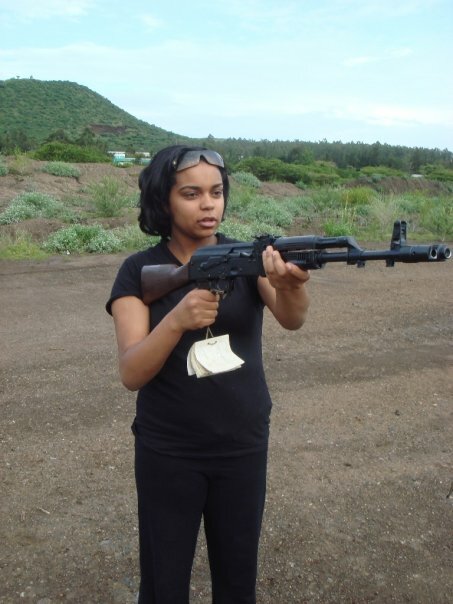 June 8, 2012 — Semhal Meles, the daughter of Ethiopian Prime Minister Meles Zenawi, is rumored to be in a serious relationship with a Nigerian businessman that has caused a family feud within the Zenawi household. The 26-year-old is alleged to be in a relationship with her longtime boyfriend, Christopher Adebayo, whom she first met in the city of North Oxford, England, while attending St Clare's international boarding school. Semhal first revealed this information to her father last Sunday, when the topic of marriage came up during dinner. Despite the long-distance nature of their relationship, Semhal added that things have gotten 'serious' between them lately. Meles was said to have been visibly upset by her revelation and reminded Semhal that she was prohibited from marrying anyone outside of her Tigray ethnicity and threatened to disown her if she continued to see him. While her father drew the line in the sand and made his position clear, her mother, Azeb, however, is said to have taken a more diplomatic approach, preferring to be a bit accepting of her relationship. 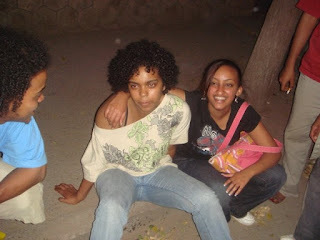 Described as a independent minded, Semhal first appeared on the Ethiopian political scene when a number of unfaltering images of her were leaked by EthiopianReview.com in late 2009.